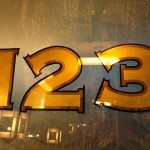 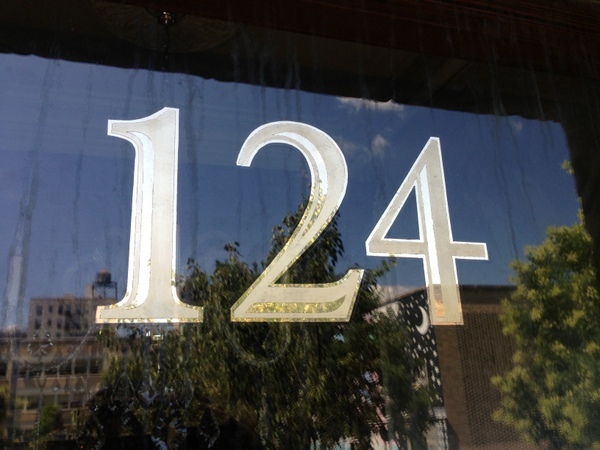 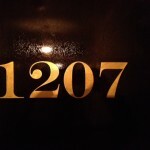 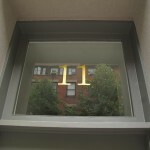 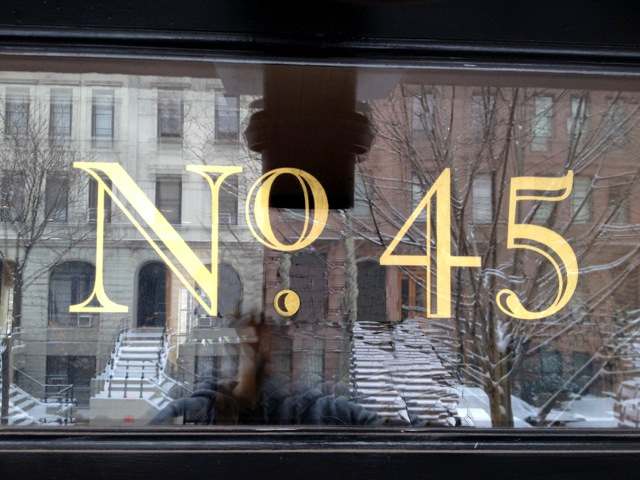 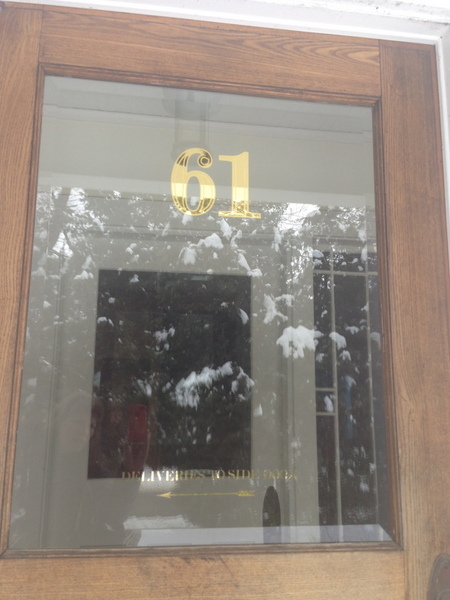 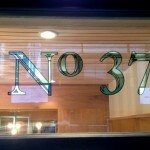 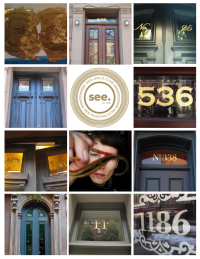 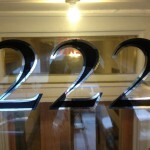 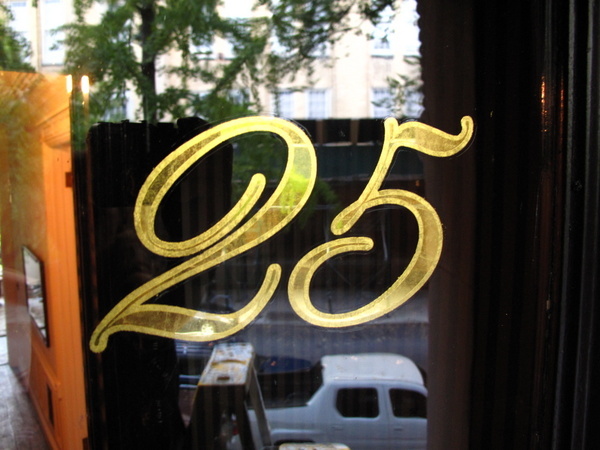 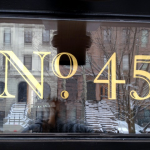 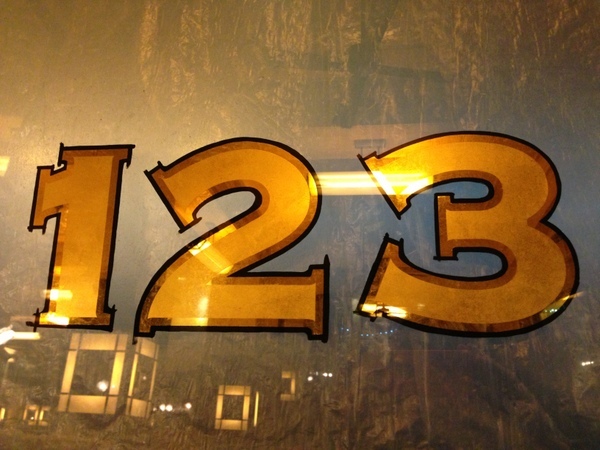 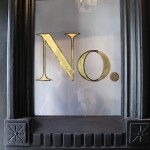 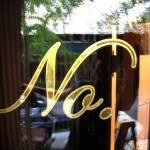 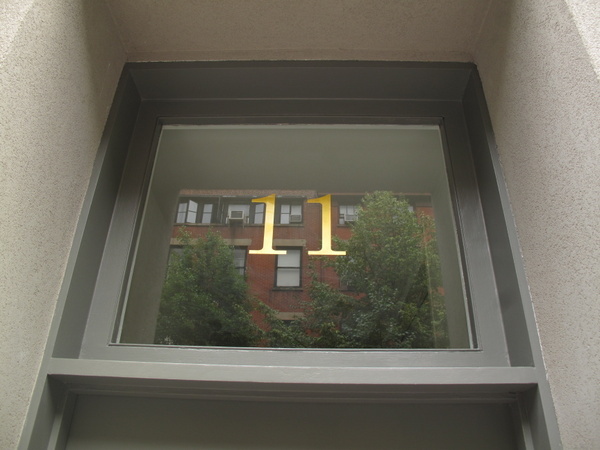 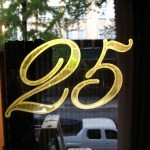 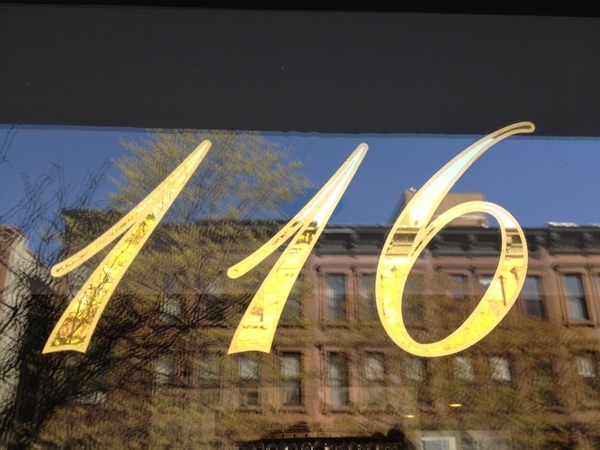 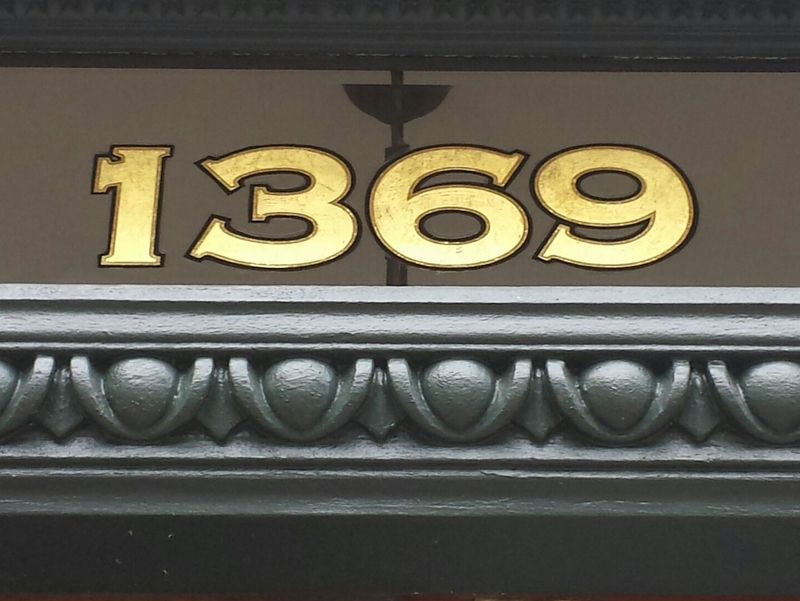 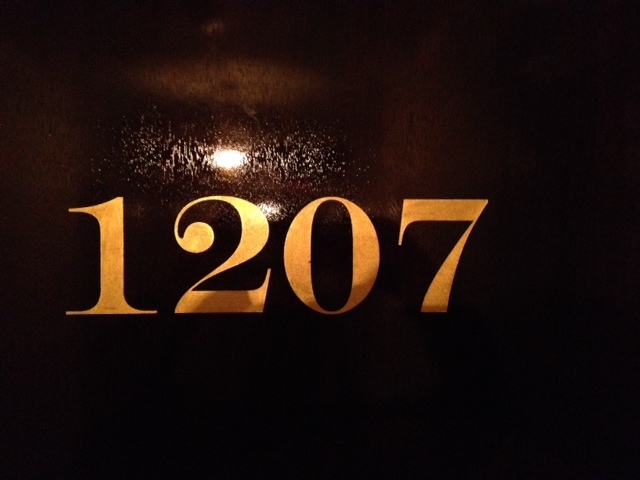 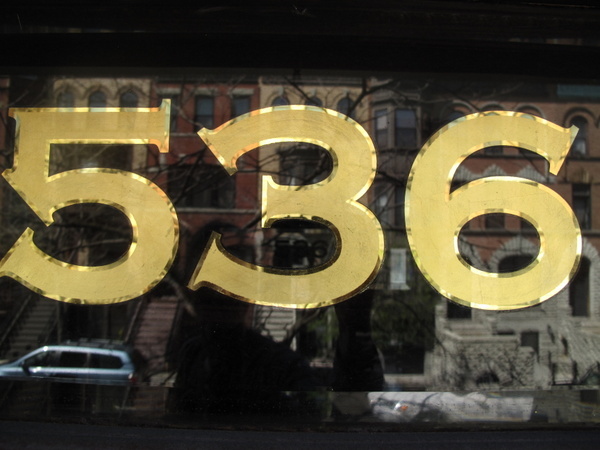 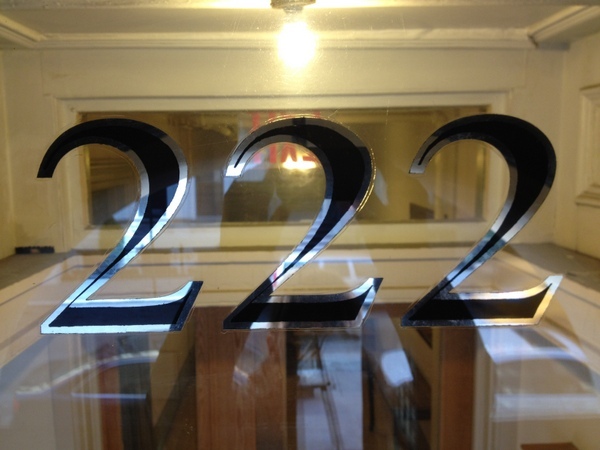 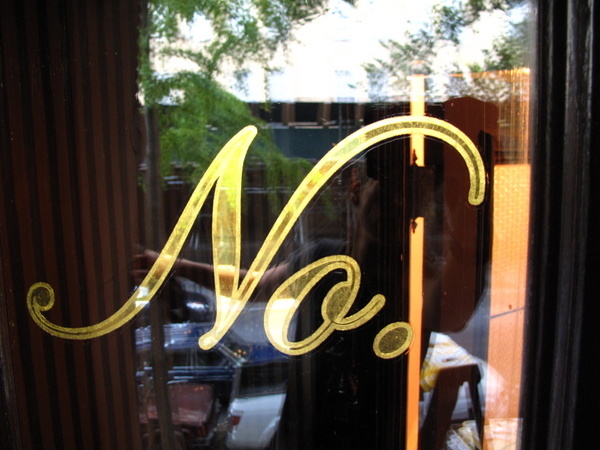 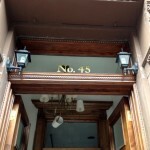 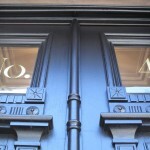 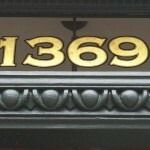 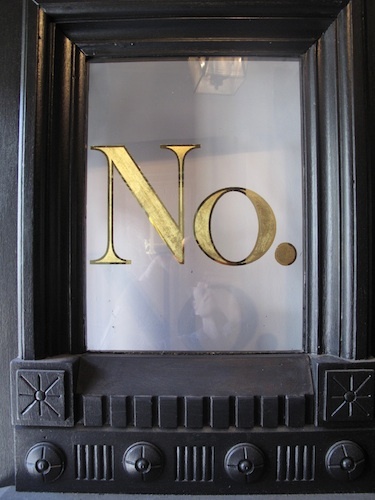 GILDED HOUSE NUMBERS - see. 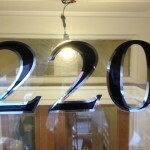 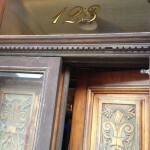 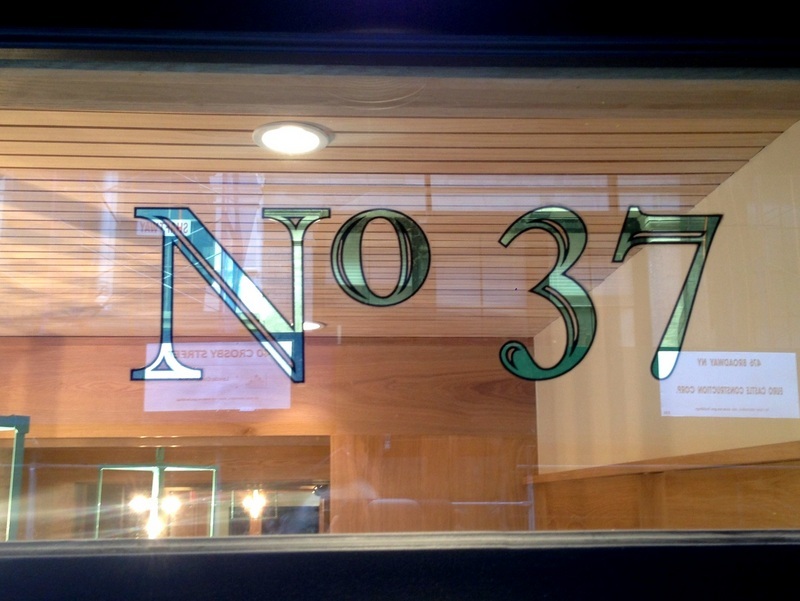 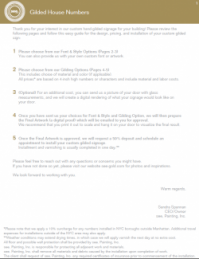 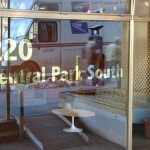 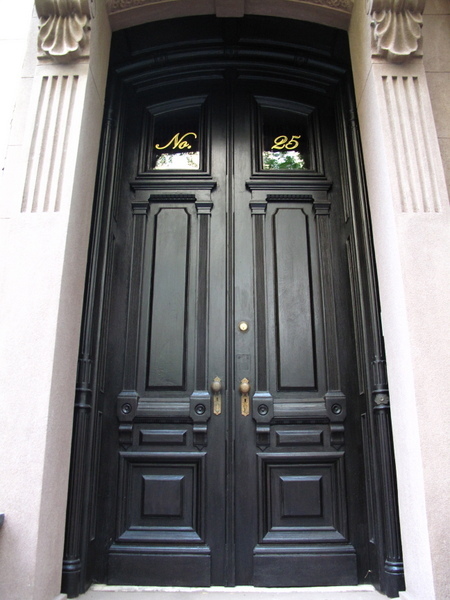 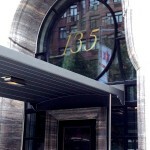 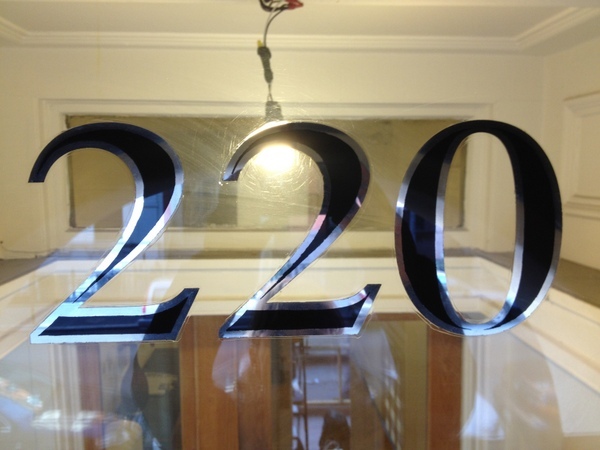 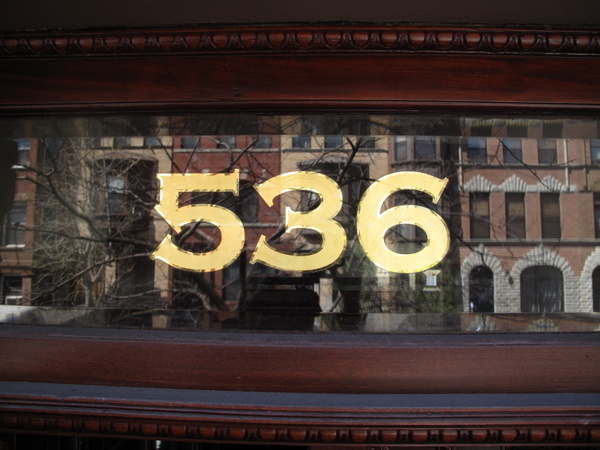 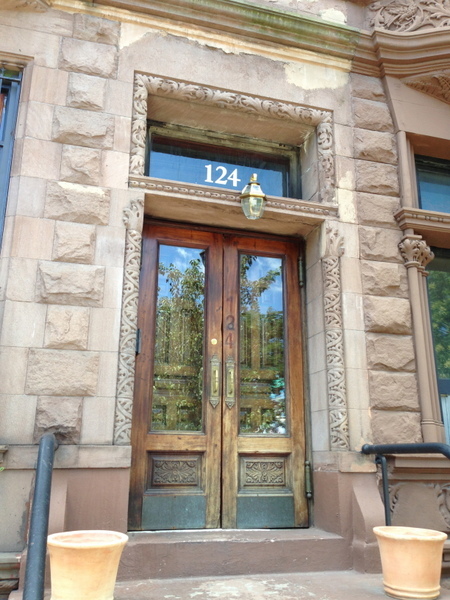 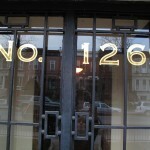 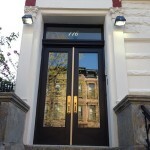 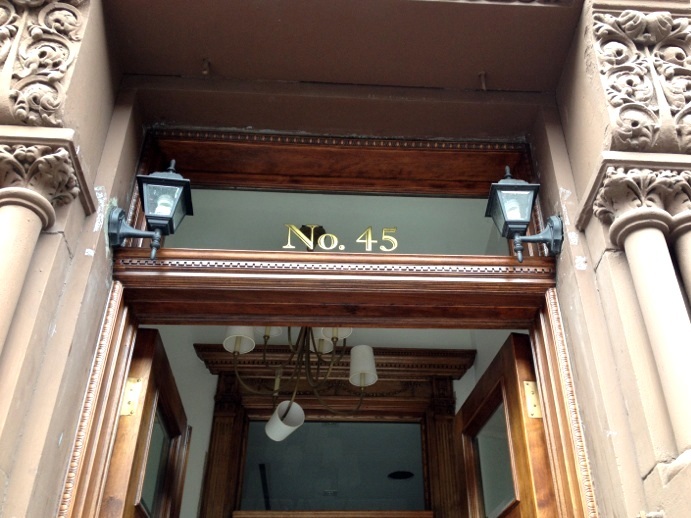 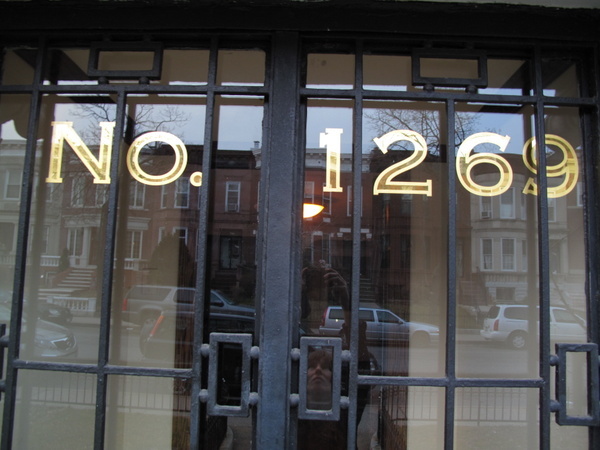 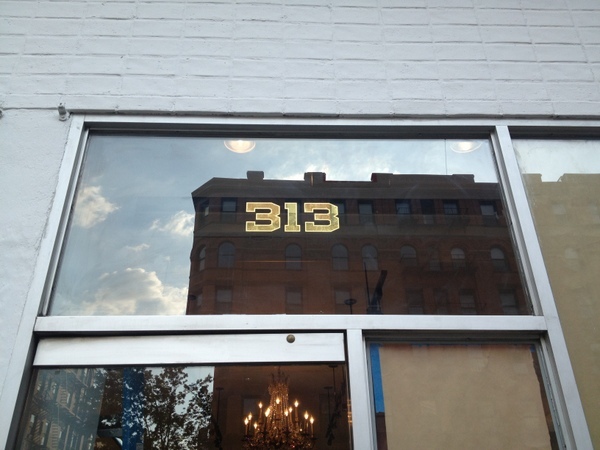 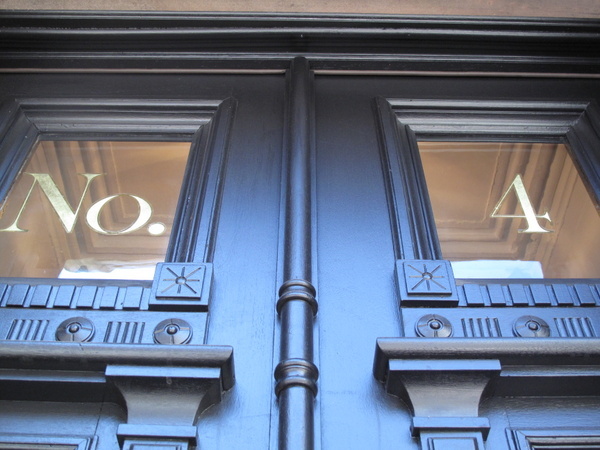 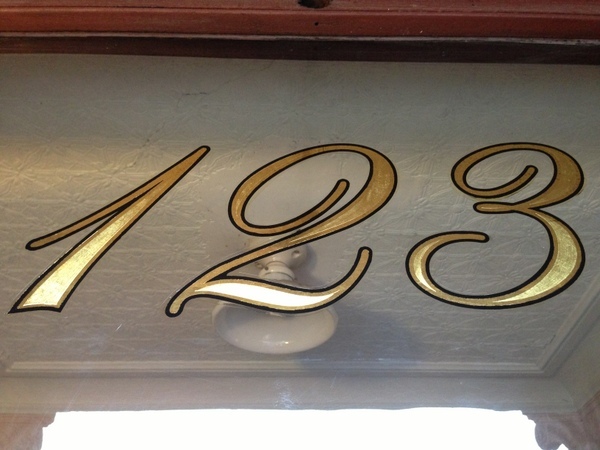 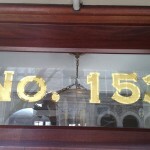 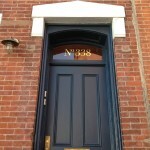 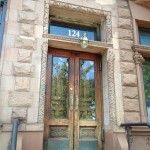 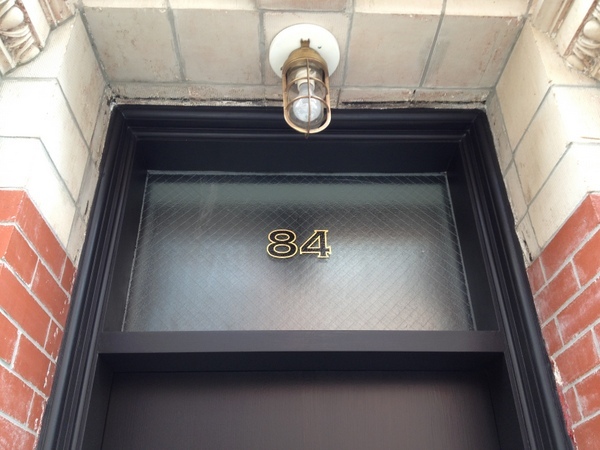 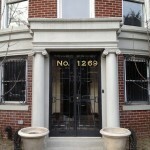 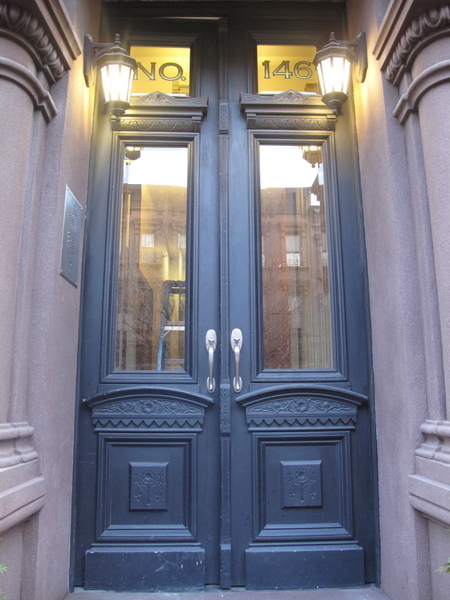 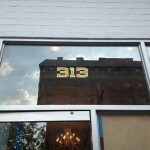 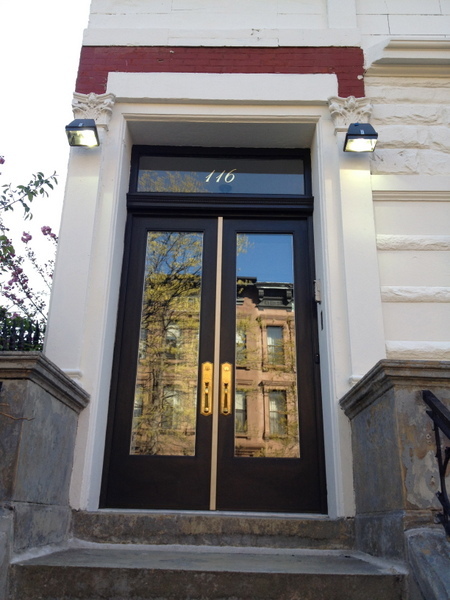 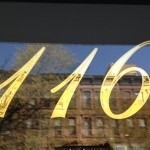 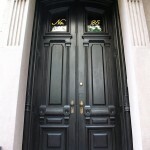 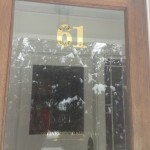 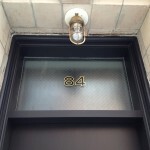 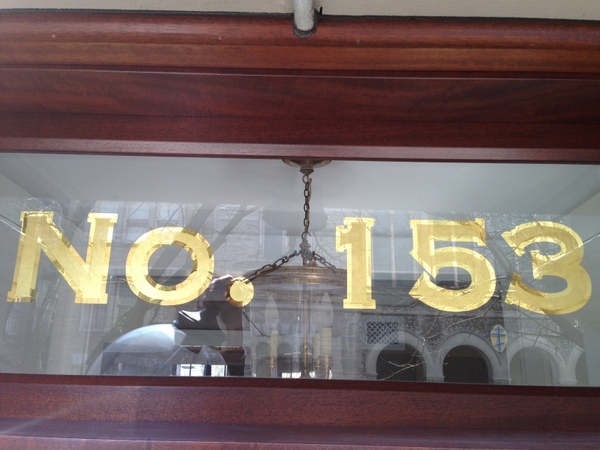 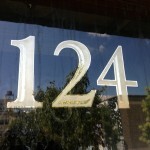 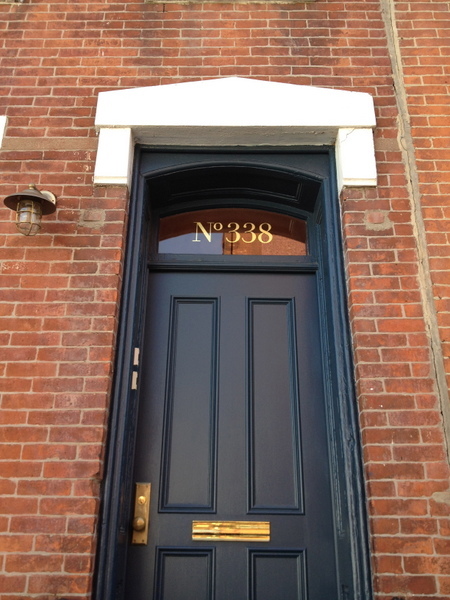 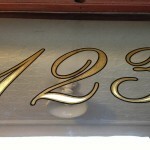 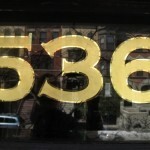 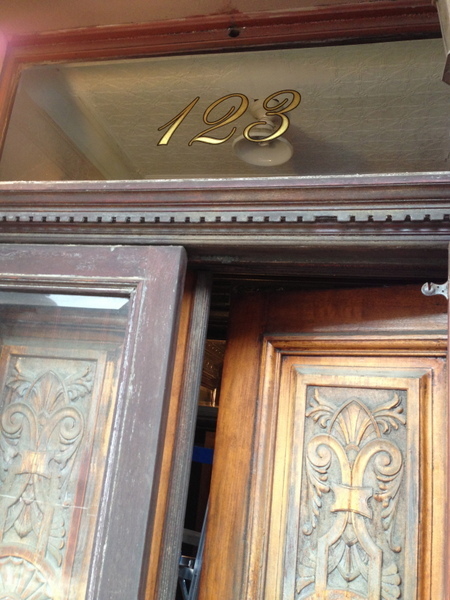 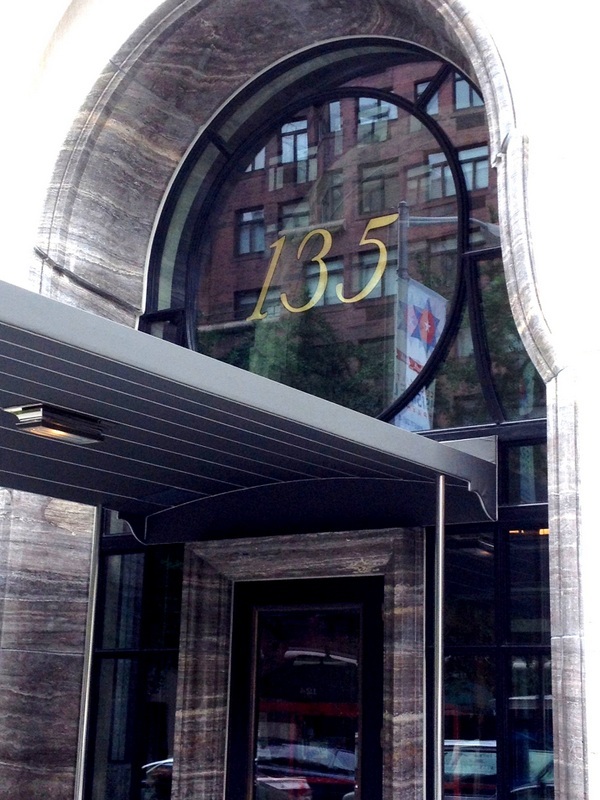 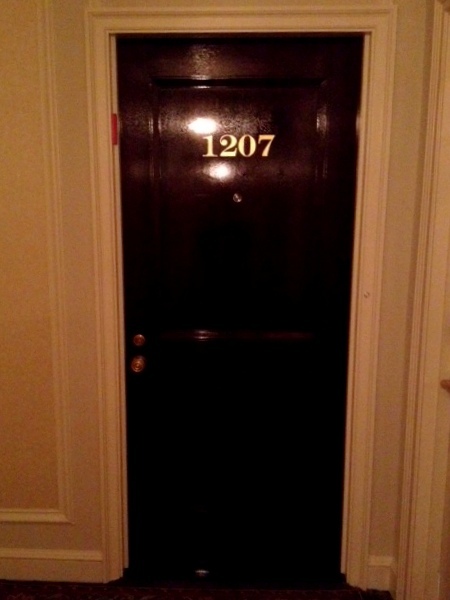 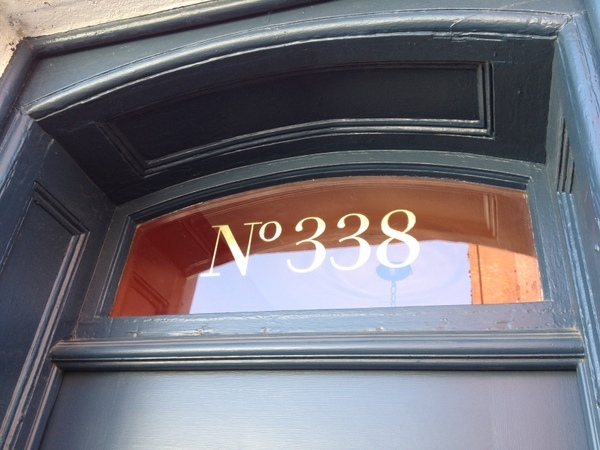 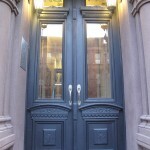 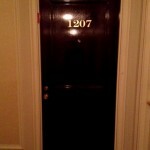 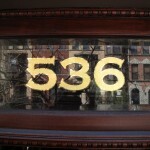 Painting, Inc. GILDED HOUSE NUMBERS - see. 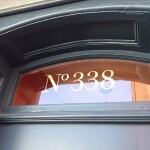 Painting, Inc.